Over Thanksgiving, my daughter commented how she missed the Tibetan food she used to enjoy in Los Angeles. Not that Colorado doesn’t have Tibetan food (she relocated to Denver six months ago), but perhaps not as easy to find as in LA. The only thing I associate with Tibetan food is yak, which is more of an animal than a food in my book. But no doubt there’s also butter tea on that restaurant menu. 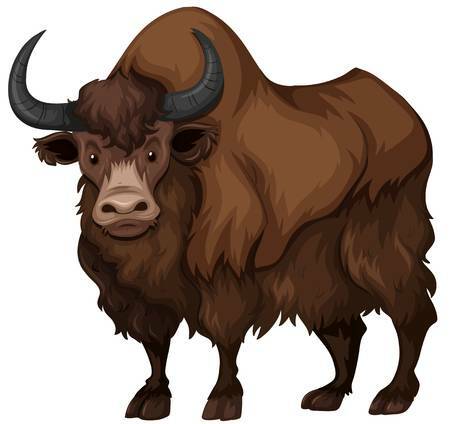 Butter tea is made with yak butter. And if it’s anything like butter coffee, it’s better than it sounds. Ever wonder at what point a fad becomes mainstream? That’s my musing with butter coffee today. I thought it was a come-and-go kick, until a recent Wall Street Journal (WSJ) article suggested it may be here to stay. Butter coffee is exactly as advertised: blended coffee with butter (and a little coconut oil); hold the cream and sugar. It sounds like a bizarre combination, but don’t judge until you try. Unless you prefer the sweet side of the Starbucks coffee menu, you’ll probably agree – butter coffee’s not that far removed from the taste of a standard latte. 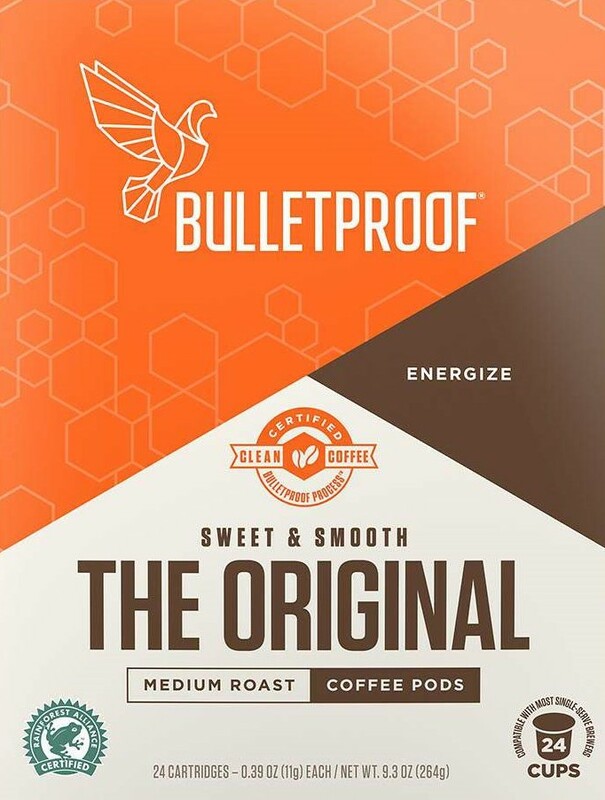 Without sounding like an advertisement, I have to give cred to Dave Asprey and the Bulletproof brand. Until somebody challenges his claim, Asprey is the standalone founder of the butter coffee trend. No surprise, his concoction is based on butter tea, which he first tasted not in a restaurant in LA, but on a mountainside in Tibet. Once Asprey formalized his invention into Bulletproof Coffee, he dropped his Silicon Valley ties and headed his career in a whole new direction. Though I ordain Asprey the butter coffee king, it’s been several years since I’ve actually read anything about the product. 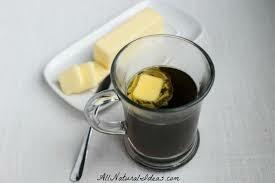 I was sure it was a here-today/gone-tomorrow health kick (if you’re a ketogenic diet fan, butter coffee’s for you). Then here comes the Wall Street Journal this week, touting “the latest coffee craze” and talking about enough recipes, products, and retail stores to make me think butter coffee is here to stay. I can even mail-order my butter coffee (at Picnik’s website). In the ultimate test of staying power, Starbucks may add butter coffee to its menu one of these days. If that happens, I’ll quit saying “fad” and promote the mixture to on-trend – which is how Google Maps already labels the Bulletproof Cafes you can visit in Seattle and Los Angeles. Lest you think this post is a promotion for butter coffee, let me back up the barista a bit. Butter coffee purists (snobs?) assert the real deal can only be achieved with the highest-quality ingredients (“no crap, no yeast, no gluten”): certified-clean French-pressed coffee beans, medium-chain triglyceride oil (MCT), and grass-fed ghee (“non-dairy” butter). Who the heck has those items just sitting around their pantry? Furthermore, the ingredients need to be whipped up in a blender (oil and water – they don’t mix). That’s a lot of prep – and a few extra dishes in the sink – for a single cup of coffee. 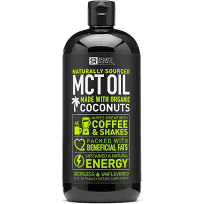 Butter coffee’s fringe-benefits claim is “excessive productivity, limitless energy, and mental clarity” (with a large helping of fat). Maybe, but I’ll still take my no-brainer-mass-produced-K-cup coffee with a small pour of cream (instructions: press Start). That’s about all I can manage first thing in the morning anyway. If you’re still curious about butter coffee, check out the entertaining BuzzFeed post: I Drank Butter Coffee For A Month And It Was More Magical Than I Expected. The authors gave it better chance than I did (even though they also retreated to standard coffee afterward). As for me, it’s K-cups over yaks every time. 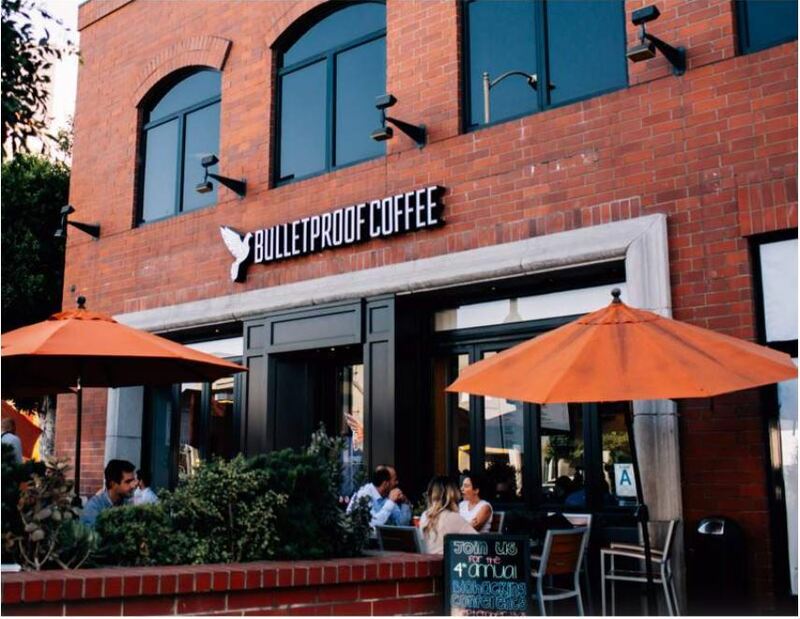 This entry was posted in America, culture, food and tagged bulletproof coffee, butter coffee, butter tea, coconut oil, ghee, mct oil, on-trend, tibet, yak. Bookmark the permalink.